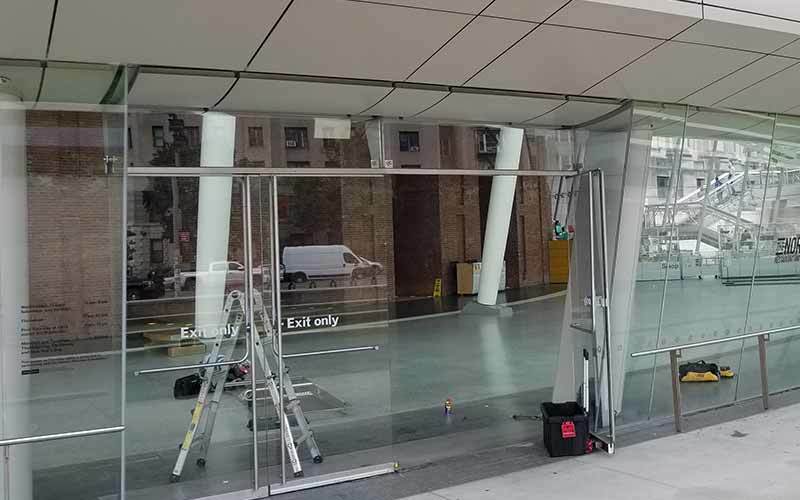 We repair all types of commercial glass doors in NYC. 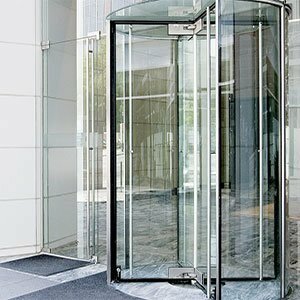 We repair all types of glass doors and door mechanisms–including entrance glass and revolving doors–in a timely manner. 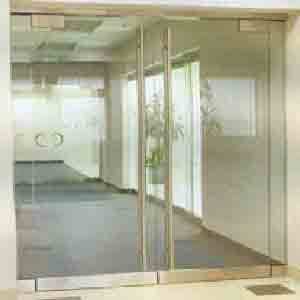 We repair all type of glass doors and door mechanisms, including frames, handles, and mechanisms in a timely manner. 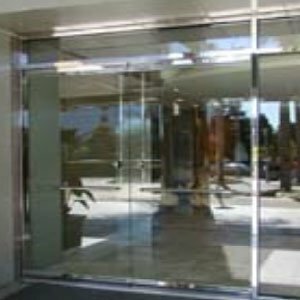 We repair all type of glass doors and door mechanisms, this service is offered to businesses in the New York City Area. 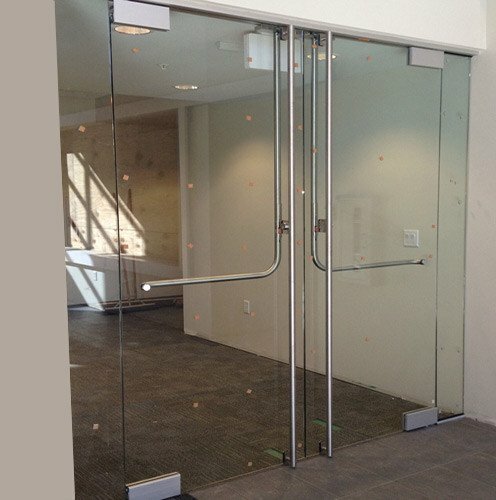 We repair all type of glass doors and door mechanisms, including pivots, hinges, frame, and closers in a timely manner. 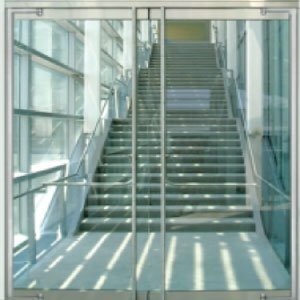 Door Repair NYC provides Glass Door Repair NYC Service in Manhattan, Brooklyn, Queens, and the Bronx, as well as all across Long Island. 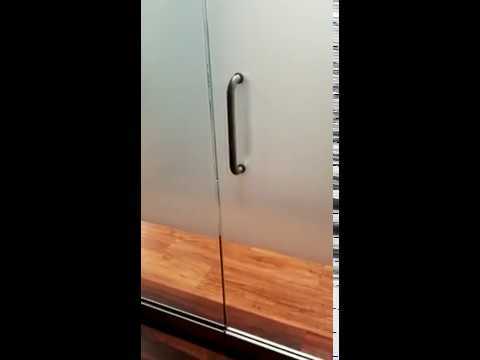 In this video, a conference room door was making excessive noise upon closing. Our expert technicians replaced the hold open door closer and the top glass patch to get the door closing smoothly again.